One of the most animated members of G.O.O.D. 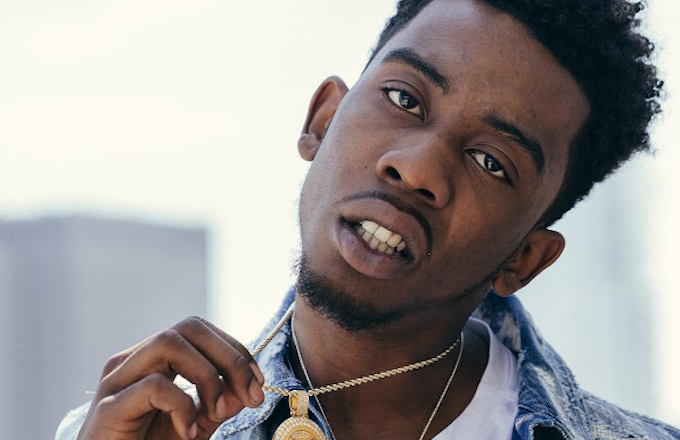 Music, Desiigner, recently sat down to discuss his career, new project and his opinion on the evolution of Hip-Hop. During the interview with Montreality, Desiigner reveals that although he is seemingly the poster child for black boy joy, he has his moments when he’s not always happy. The “Panda” rapper also gave his take on the evolution of Hip-Hop and where he feels the culture is headed. Desiigner also took a moment to give an update on his mentor and head honcho of G.O.O.D music, Kanye West, stating that Ye was “doing well” and revealed that anew project is on the way.